VIOLETA SKYA reveals some sultry visuals for her latest single, ‘I Need You’ today. For this single, the Lithuanian born/London-based singer/songwriter exchanges her edgy trademark, featured in previous releases ‘Kiss Me’ and ‘Overload’, for a more delicate and almost atmospheric electro-pop soundscapes. Released late last month, ‘I Need You’ is now available on all streaming/download sites…for now check it the video below – and remember, you saw it first on NEW LEASE MUSIC. Just a week after releasing his take on Ella Mai’s sensational ‘Boo’d Up’, the upcoming, UK talent IYKZ returns with another huge remix, this time putting his stamp on Drake’s number 1 single ‘Nice For What’. 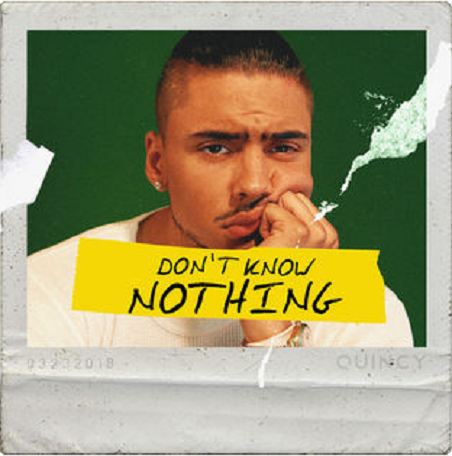 Having recently dropped his own single ‘Paint Me Ugly’ as DJ Target’s #UKUnsigned track, the rising star has been building his position as “one to watch”. 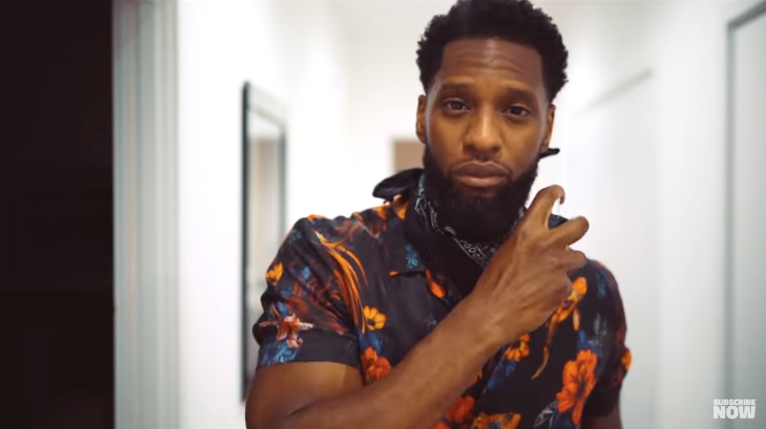 He has previously collaborated with Maleek Berry and has over half a million Spotify streams on his previous single ‘They Know (wan mo)’, while most recently he has released commercially successful singles like ‘Clarity’ and ‘No Commercial’ gaining attention of J.U.S.T.I.C.E League and BBC 1Xtra. 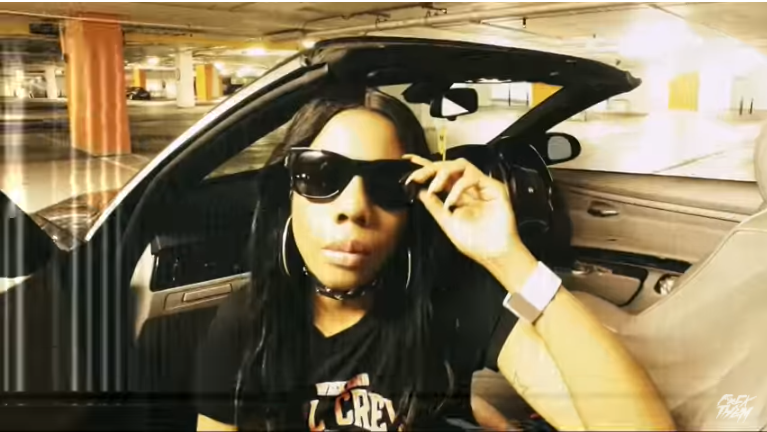 Check out the accompanied visuals for the fire track, dropped exclusively via Link Up TV…I’m telling you; you’ll be a fool to pass this one up! 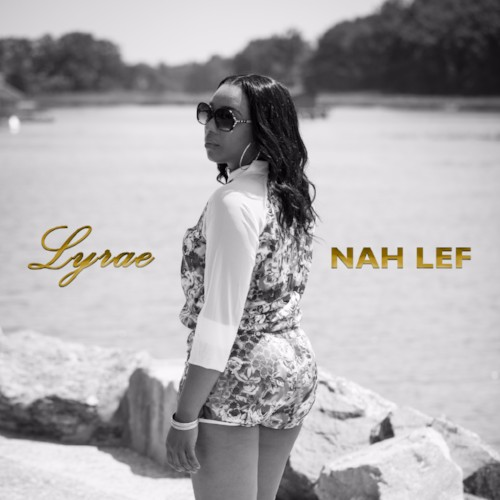 Reggae and R&B upcomer Lyrae LYRAE unveiled ‘Nah Lef’, her debut single via Monopolyhouse. Telling the story of true love, this feel good song is equipped with an infectious hook and inescapably rhythmic lyrics ready to start the dance at any next party! ‘Nah Lef’ is now available on iTunes, Apple Music, Tidal, Google Play, Spotify and all major digital outlets…check it out.